Explore the opportunities for you to be a part of a Wheatland Salem mission team this year. The majority of our mission teams partner with some of our long-term mission partners. If you would like to discuss these opportunities to find your best fit please email or call Rev. Kim Neace. The Poland mission team will partner with Faith Promise missionary Piotr Gasiorowski near Krakow, Poland. We will be helping to run the Christian English Language Camp which features English lessons, crafts, sports/games, relationship building, and worship/devotions. 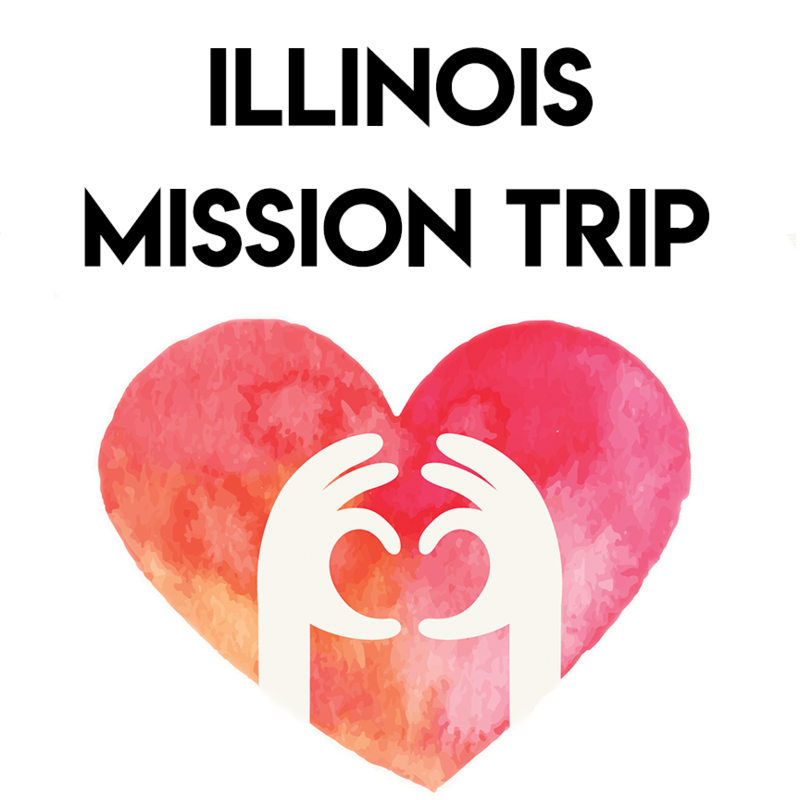 The children's mission team will be traveling to Oregon, IL and staying at Stronghold Camp and Retreat Center. We will be partnering with local non-profits and organizations to do mission work in the area.